Narrator Alex Lomax, the only private eye on Mars, tracks guilty among failed prospectors, corrupt cops, and rich transfers who upload their minds into immortal android bodies. Clues and a journal lead to murders of Simon Weingarten and Denny O’Reilly, founders of the Great Martian Fossil Rush, and their treasure. Expanded “Identity Theft”. 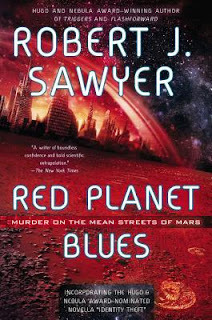 Red Planet Blues by Robert J. Sawyer is a continuation of previous works (Identity Theft, and Biding Time). 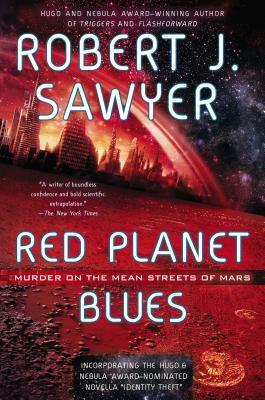 It’s always intriguing to see how an author expands on a other material, and Sawyer brings paleontology, the adventures of a private detective, and the general atmosphere of a sci-fi work. The main character is Alex Lomax, who prowls the streets of New Klondike on Mars (hence the title), where most people are searching for fossils of extinct martian creatures. The Holy Grail of these fossils is the Alpha Site, which has both the largest and most complete fossils that have ever been found. 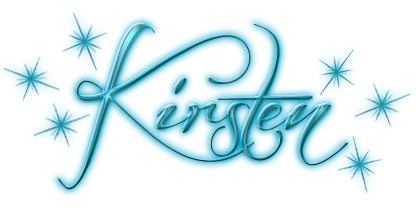 The drop dead gorgeous woman who walks into a private eye’s office with a mystery she needs solved is a genre classic for a reason. In this case, the woman’s missing husband runs the NewYou franchise, which allows people to transfer their minds into artificial- android bodies. This is the reason for this woman’s incredible good looks, she is what is called a ‘transfer’ - a human mind in an android body, that is supposed to be able to live forever, and in light of recent scientific advances, this concept doesn’t seem all that far-fetched. Lomax is able to find the husband, but he’s come to an unhappy end, despite being an android. This raises the question of what happens to a person’s soul when they move into another body, and it’s an interesting premise to ponder. The mystery of the missing husband isn't easily solved, even though the evidence would have Lomax off the case when he finds encounters the obvious conclusion. There is evidence that the scientist who discovered the Alpha Site is somehow involved, even though they are perhaps the one person who doesn’t want to gain fame off the discovery. Other elements and characters of note include, a diary of clues held by the granddaughter of one of the people who found the Alpha Site, somebody who did find wealth in the course of selling fossils, the scientist, a writer from Earth, and an assortment of friends and enemies who may switch allegiances without warning. The supporting characters are the shadowy businessmen, beautiful and buxom dames, and others that are easily found in detective and pulp fiction. Despite having a suitably checkered past, Lomax is a guy with ultimately good intentions, and he fulfills the Raymond Chandler-esque or Sam Spade role extremely well. The science, technology, and details that fill out this alien landscape make it familiar and easy to imagine, bringing the planet, and the universe to life in a fusion of genres that is recognizable, but lively from beginning to end.